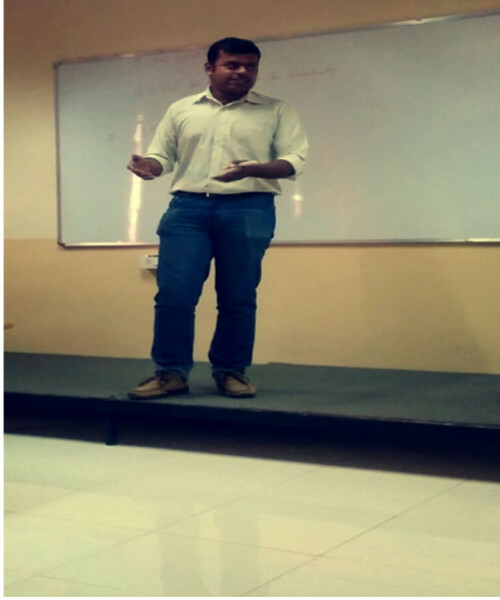 On the 27th of November, the Entrepreneurship Cell of the college invited Mr Jitin Pillai, Founder and CEO at AirStream (Nityaa Labs) to conduct a workshop on his story and path towards Entrepreneurship for the students of the college. This workshop was open to all the students in the college. AirStream is a super cloud where one can aggregate content & media from multiple devices like smartphones, tablets, laptops and multiple cloud platforms like Dropbox, Google Drive, etc, everything onto a single app. Today we all carry multiple devices and use multiple services. However, our content is fragmented across devices & services and if we want to access our content from one platform to another, it becomes difficult. With AirStream, we can make the content ubiquitous and the user doesn't have to worry about content fragmentation across devices & services. Success stories of famous Entrepreneurs And last but not the least, his Entrepreneurial Story! The workshop lasted for an hour and a half approximately, ending with a Question and Answer Session with Mr. Pillai where the students could ask him any question relating to the lecture or about Entrepreneurship in general. 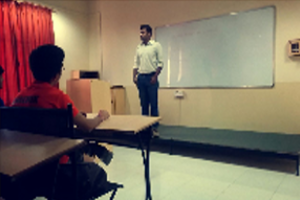 It was a very inspiring session for all students who dream of pursuing Entrepreneurship in their life. 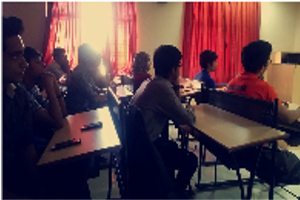 The workshop was also attended by the following teachers- Prof. Sruti, Prof. Sabiha, Prof. Dhaanajay and Prof. Sajish.